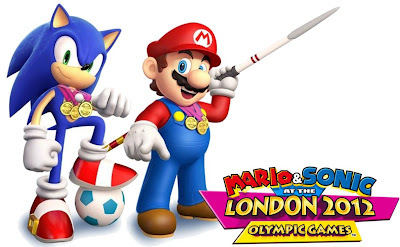 Mario & Sonic at the London 2012 Olympic Games was released in North America on November 15, 2011. The game was developed by Sega Sports in Japan, and it was published by Nintendo in Japan, and Sega in North America and Europe. The game received an ESRB rating of "Everyone" with "Mild Cartoon Violence" listed as content for parents and gamers to be aware of. 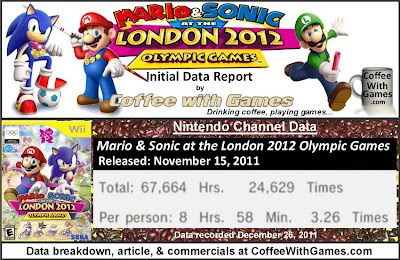 Mario and Sonic at the London 2012 Olympic Games released with a MSRP of $49.99. How many hours have Wii owners spent playing the 2012 Olympic Games, just in 2011? Let's take a look! Mario & Sonic at the London 2012 Olympic Games has 7,554 Wii owners that have reported data through the Nintendo Channel, since it released. The game's average play-time per day/session is 2 Hours 45 Minutes. 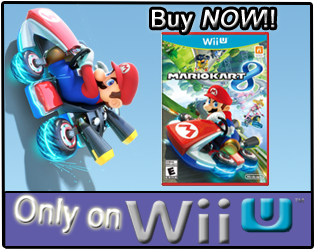 The game released for both the Wii and Nintendo 3DS, and the Wii version has a "professional" review score average of 68.13%, based on 19 reviews on GameRankings.com. It currently has a 4.5 out of 5 Stars rating on Amazon.com based on 9 customer reviews, which is equivalent to an 86.67% review score average on a 100% review scale. I have not played Mario & Sonic at the London 2012 Olympic Games, or any of the past games in the series, but I can remember watching my oldest nephew play the Winter Olympics one about a year ago. 1) The game is selling decently well, which probably should not be surprising when it has the names Mario and Sonic in its title. 2) The players that own it, are playing it a good amount already. From the reported data so far, Wii owners are playing the game nearly 3 hours each time they sit down to play it. Have any of you played Mario & Sonic at the London 2012 Olympic Games on the Wii? If so, what do you think of the game? 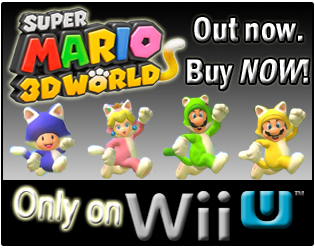 If you have played all the games in the "Mario & Sonic" lineup, how does this one compare to the others? Thanks for that! I had clicked the Amazon item page for the link, but didn't look at the words "PRE-ORDER!". Linking to your own stuff is fine, the last 2 weeks have been super busy...hoping it slows down just a bit! I think MARIO ans SONIC is a great and complete Combination..Both are too Funny and joyful.